Hi – My name is Julius Sinkevicius and I’m a Senior Product Manager in the Windows Server division at Microsoft. 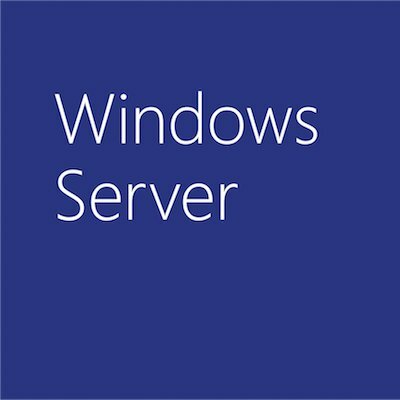 One of the projects that I’m working on is on the release of Windows Server 2003 R2. As you may have heard, we’ve recently reached the Beta 2 milestone for R2, which we’re all very excited about. It’s been a pretty busy past few weeks for us in the server group: first SP1, then x64 and now R2 Beta 2. And in case you are wondering, the official name is Windows Server 2003 R2, not “Release 2”. As some of you might have heard, R2 Beta 2 is now only available for private beta testing, which means you have to be a part of the R2 Tech Beta program in order to get access to the OS. But no worries. We’ve received many requests from people who are not in the program who want to check out R2, so we’re putting the finishing touches on our Customer Preview Program which will make the Beta 2 version available as a download from the Windows Server site on Microsoft.com. I don’t have a final date yet, but it will be pretty soon. You’ll be able to download both the 32-bit and x64 versions, depending on what server hardware you have available for testing. As for what is in R2, some of the key areas that we are focusing on include branch office server management, identity and access management, and efficient storage management. So stay tuned for more information on Windows Server 2003 R2 and the links where you’ll be able to download Beta 2.